BELGRADE (Serbia), February 11 (SeeNews) – Serbia's government plans another increase of pensions this year, after raising them by between 5% and 25% at the end of 2018, president Aleksandar Vucic said. 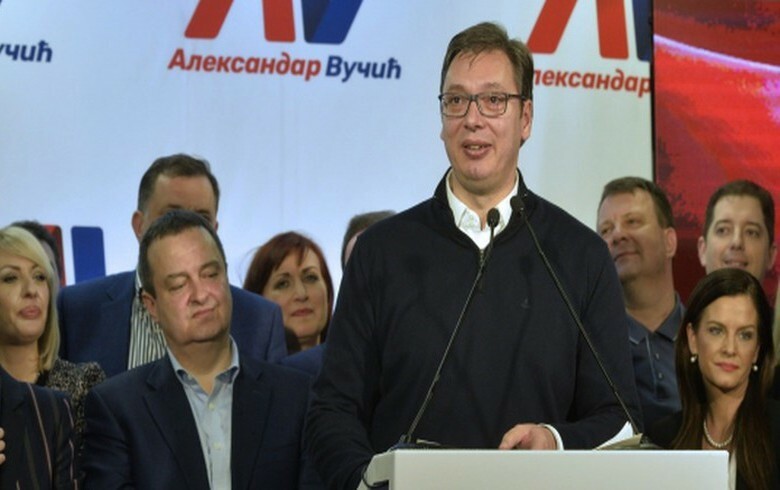 The increase in pensions and salaries in the public sector is a result of Serbia's real economic growth and is not politically-motivated, Vucic said in a video file posted on the website of news agency Tanjug on Sunday. Last week, Vladimir Vuckovic, a member of Serbia's Fiscal Council, said the government is considering a further increase in pensions of about 6% as of 2020. Earlier this month, James Roaf, head of the IMF mission to Serbia, said pensions and salaries in the public sector can continue to increase, provided that their growth does not outpace that of the economy. In February 2018, Serbia exited a successful $1.32 billion (1.16 billion euro) three-year stand-by programme with the Fund.